HipHop Legend Nas Writes Open Letter To Donald Trump !! BHR Hollywood Reports..... The Hip-hop legend has penned an open letter to fans about his views on politics, race, and President Donald Trump. "we all know racist is in the office,"He wrote. "people cant talk their S*it....but when you have the responsibility of being president and you carry on like that, you send a strong message to people outside of your group that they ain't worth sh*t."
Nas insisted that it doesn't matter who is in office, but rather how their actions affect the citizens as they govern. "My way of addressing these issues is through my work," he continued. "I observe what's going on and that goes into my creative process. The peon himself, I'm not caught up with, I don't even have the time for Trump or Pence. I don't give A F*ck. 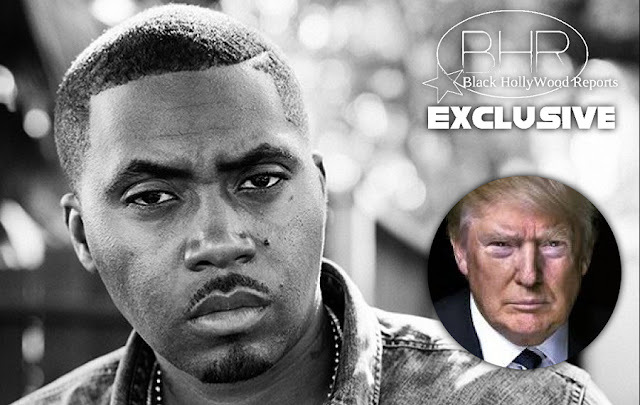 This Isn't the first time Nas has released his opinion about trump. 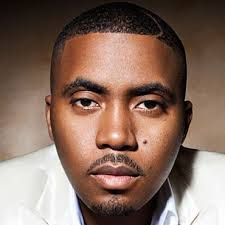 In his 2016 collab With DJ Khaled ,"Nas Album Done" He said that "celebrity Apprentice' a devil show".